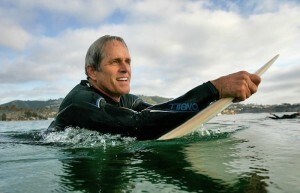 #49 - Actor Gregory Harrison • Where Hollywood Hides... the home of classic TV, movies, music, & celebrities! Quick link to Greg’s amazing interview! Want to know the truth about what it takes to build a Hollywood acting career? 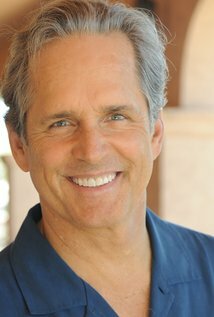 Then you need to hear this candid and highly intimate podcast interview with actor Gregory Harrison. 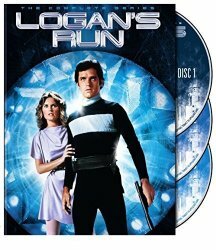 Greg tells a story that takes us from his life hustling loose change from tourists on Catalina Island to guest starring roles on TV shows and his iconic roles in the classic movies North Shore and Logan’s Run. Greg Harrison has achieved unparalleled success on every level. Greg shares his insights about the craft, career, and business of acting, revealing a man of many dimensions continuing to carry his talent and celebrity with exceptional grace. Come meet Greg and hear him tell his own story…a truly important story for any aspiring actor to hear.